John Ransone takes off on a run from Fork Union to Ragged Mountain Running Shop in Charlottesville, VA. 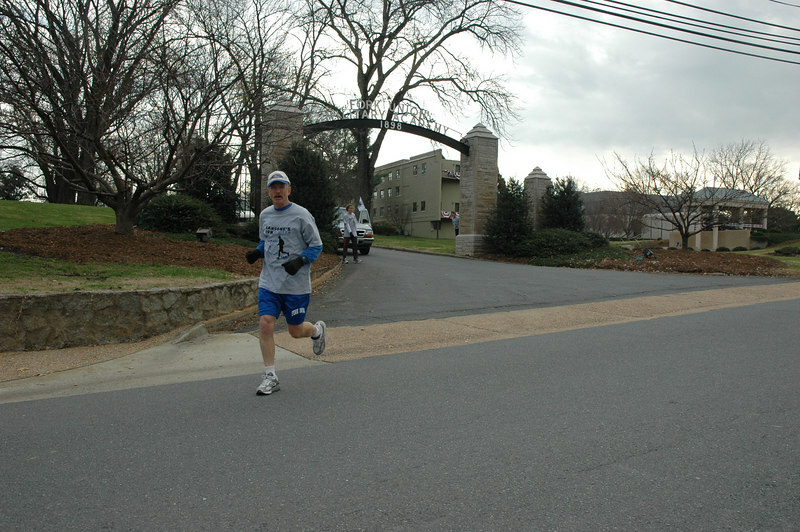 The run helped to raise money for scholarships at FUMA. He ran 37 miles in 6 hours, 50 minutes on November 20, 2006.